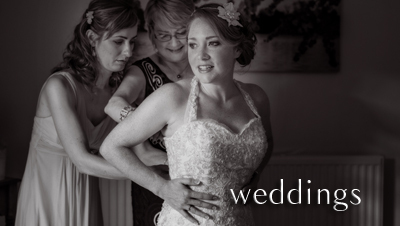 Professional and creative wedding photography by Elen Studio Photography, a Derbyshire wedding photographer, is a great way to memorise emotions and atmosphere of any wedding day. We are proud to live and photograph weddings at stunning locality of Derbyshire, Nottinghamshire, Staffordshire and the Peak District National Park. We are honoured to be a part of couples’ special days, both in the form of engagement session, and for part or full day photography coverage of the wedding day itself. As prolific international travellers, we also like to do destination wedding photography abroad. Celebrate the birth of the new addition to your family by having beautiful newborn photographs of your little baby taken by Elen Studio Photography. We offer not only boutique baby photography of newborns, but also Six Plus shoots of babies who just began sitting unaided, and First Birthday shoots of older kids. 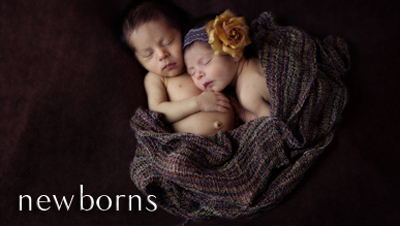 Please visit our dedicated Newborn and Boutique Baby Photography site at www.elen-studio.com. 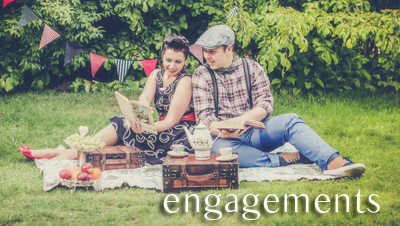 If you want to find out more, feel free to browse around our site and visit our blog for most recent posts and photographs from weddings and engagement shoots.